Come celebrate a person with special needs and help create a dream prom night experience! WE BELIEVE THAT WE'RE ALL CALLED TO SERVE OTHERS AND SHARE THE LOVE OF CHRIST IN THE WORLD.  LOCAL MISSIONS ARE OUR WAY OF SHARING THAT LOVE WITHIN THE GAINESVILLE COMMUNITY. IF YOU FEEL CALLED TO SERVE A LOCAL MINISTRY OR ARE LOOKING FOR AN OPPORTUNITY TO GIVE BACK TO THE COMMUNITY LOCAL MISSIONS ARE A GREAT PLACE TO START!